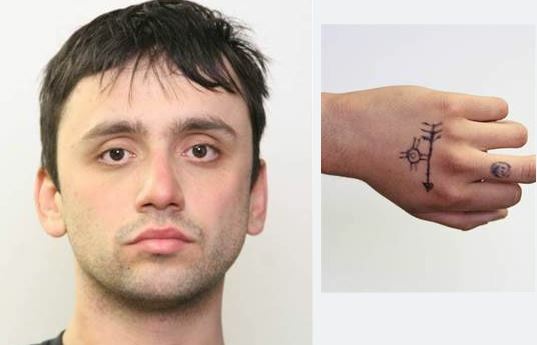 The Edmonton Police Service is releasing images of a male suspect alleged to be responsible for the death of a 42-year-old male in northeast Edmonton early Tuesday morning. Homicide Section investigators are seeking the public’s assistance in locating Matthew Leonard Dawson Campeau, 24. 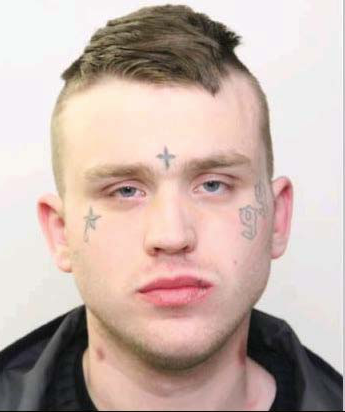 Campeau is wanted in connection to the murder of a 42-year-old male, which occurred at approximately 12:40 a.m. Tuesday, Feb. 26, 2019, at a residence near Belmont Park in northeast Edmonton. Autopsy results released by the Edmonton Medical Examiner this morning confirm the 42-year-old male died from a gun-shot wound, and the manner of death is homicide. Homicide investigators believe Campeau may still be in the Edmonton area. He is considered to be armed and dangerous and should not be approached. Campeau is described as being a Caucasian male, 6’2”, brown eyes, short black hair and weighs approximately 186 pounds. He also has a tattoo of an arrow on his left hand. 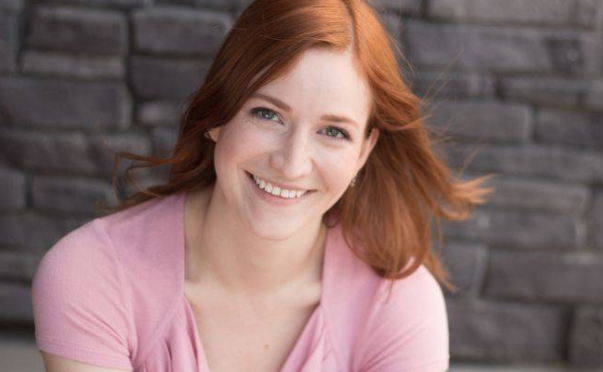 Investigators are urging anyone with information regarding the whereabouts of Campeau to contact the EPS at 780-423-4567 or #377 from a mobile phone. Anonymous information can also be submitted to Crime Stoppers at 1-800-222-8477 or online at www.tipsubmit.com/start.htm. Northeast Division patrol officers responded to a 911 call in connection to shots being fired at a residence near 135 Avenue and 38 Street, at approximately 12:40 a.m., Feb. 26, 2019. Upon arrival, EPS officers found a deceased male inside the residence. The male is known to police.